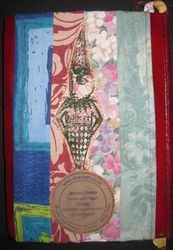 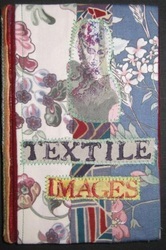 I make a range of textile books. 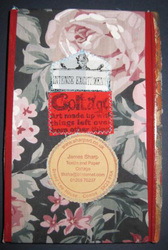 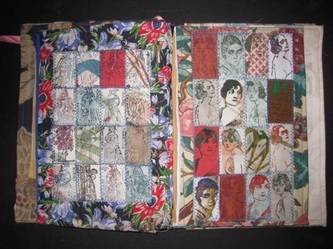 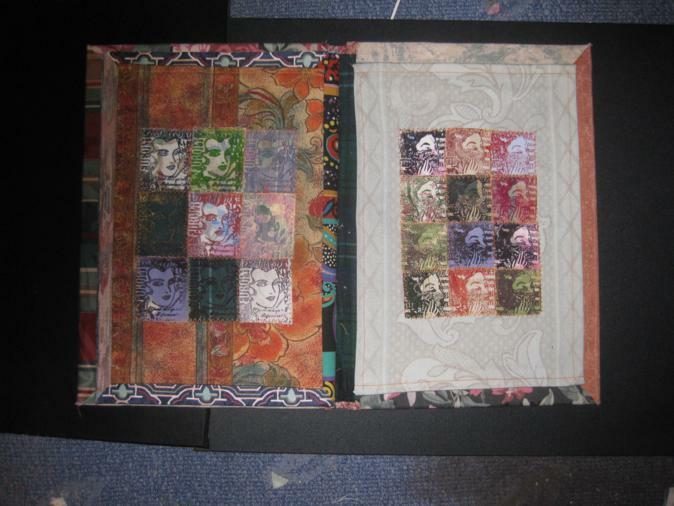 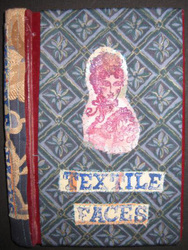 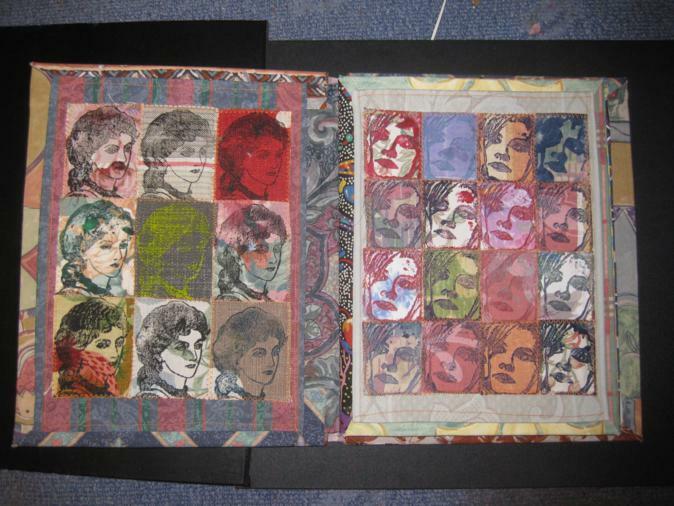 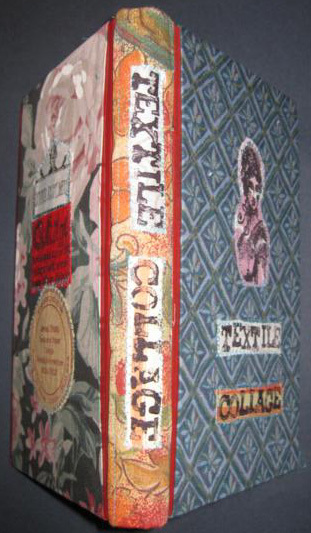 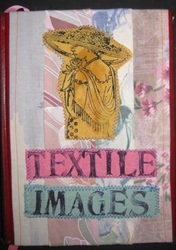 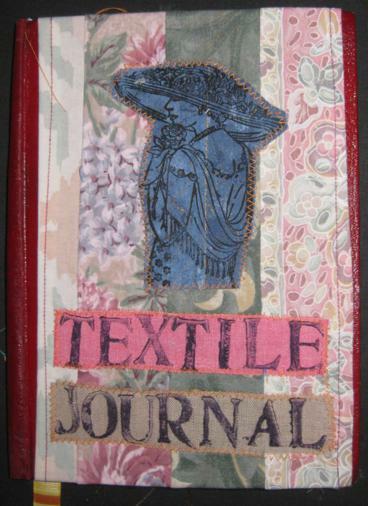 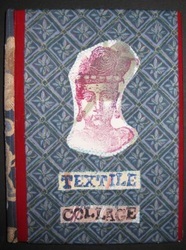 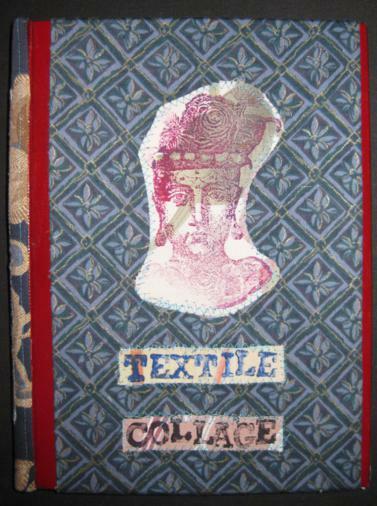 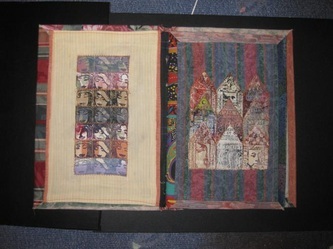 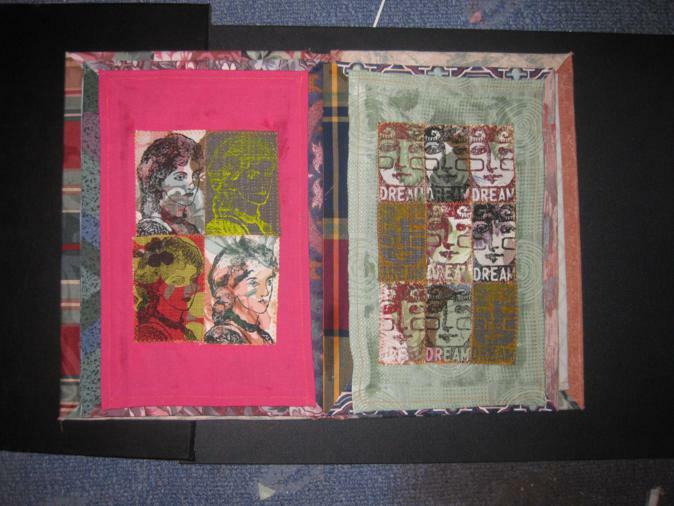 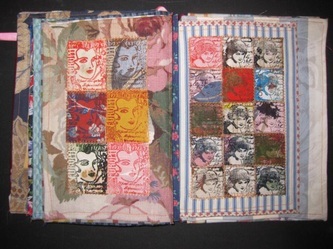 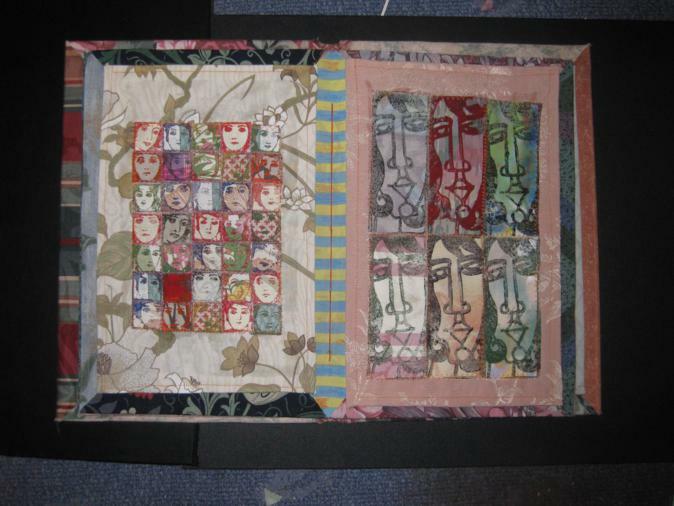 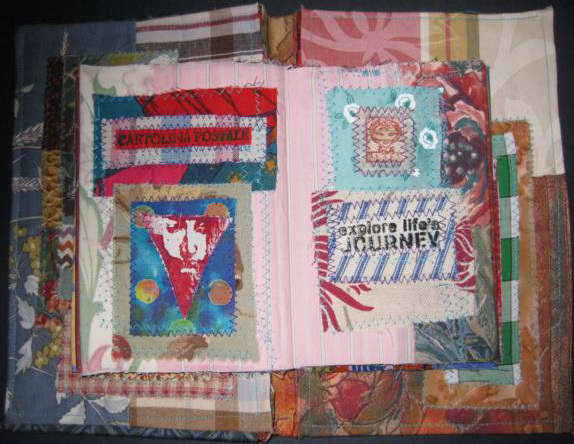 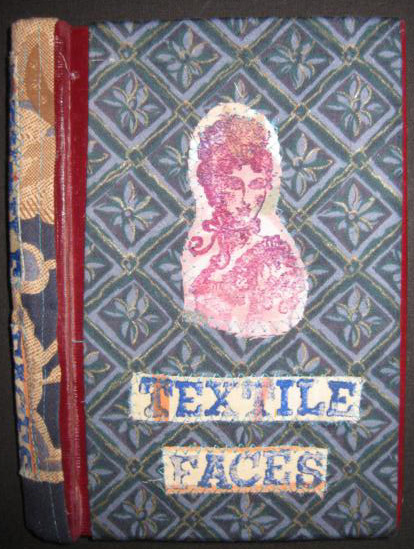 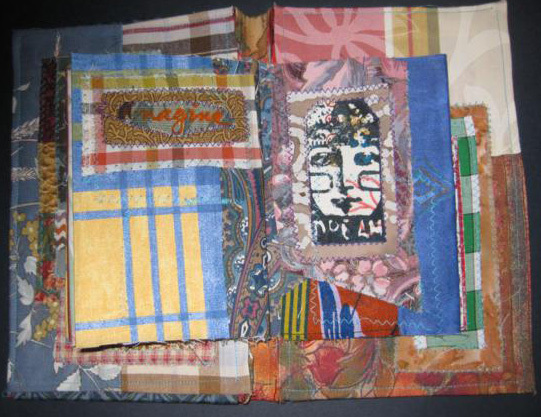 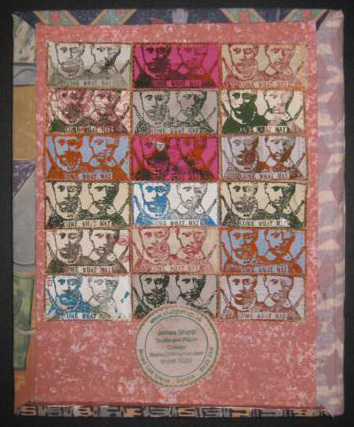 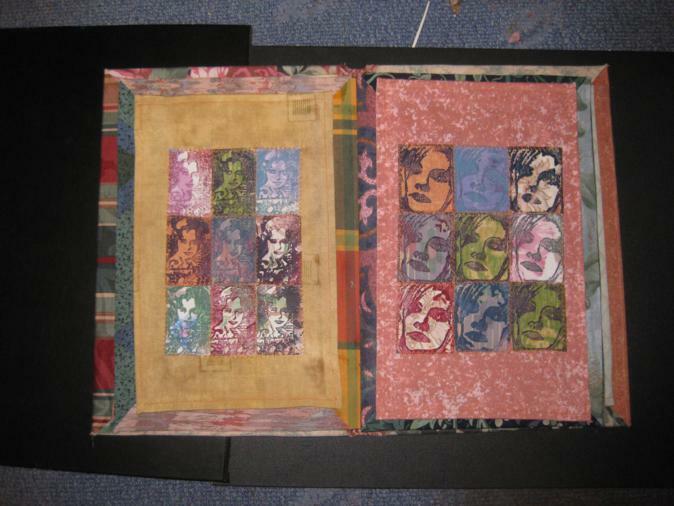 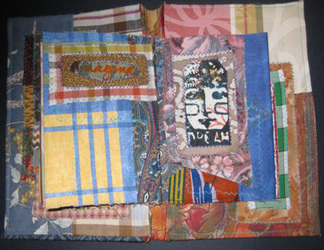 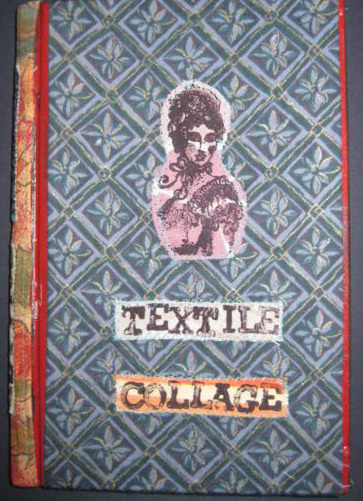 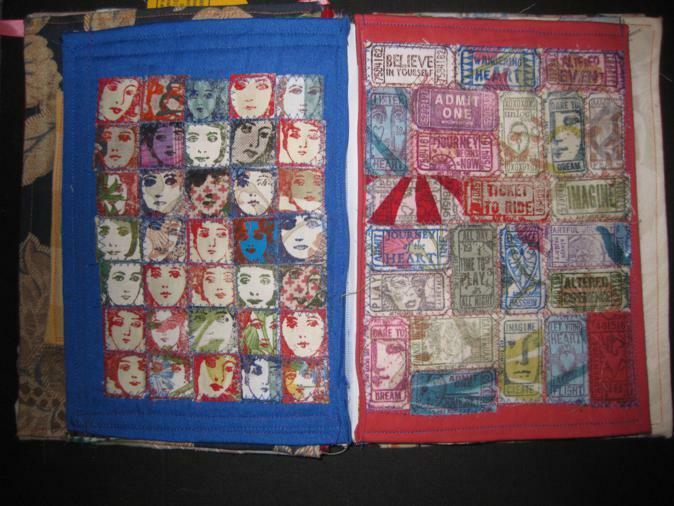 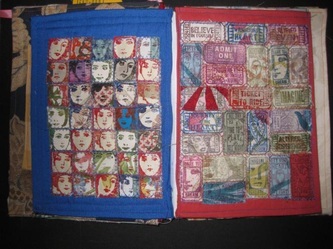 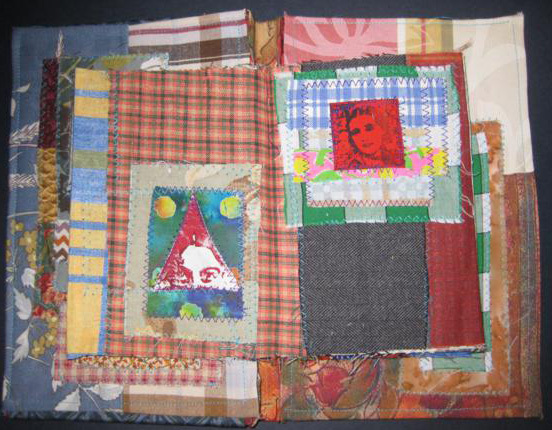 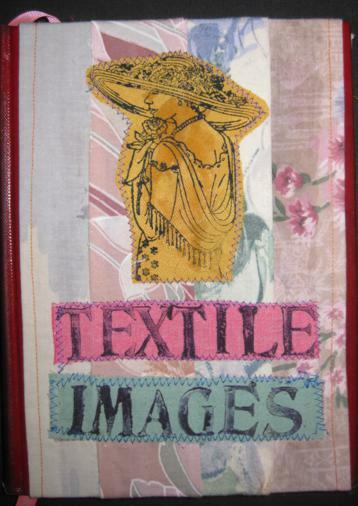 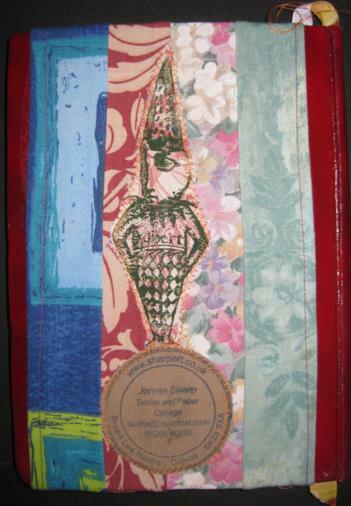 This is a large scale book with ten pages of individually sewn textile collages. 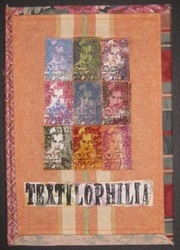 Contact me if you would like to purchase one of these books.